The 98 Series features a contemporary wrap-around style. It provides increased angular coverage and improved peripheral vision. 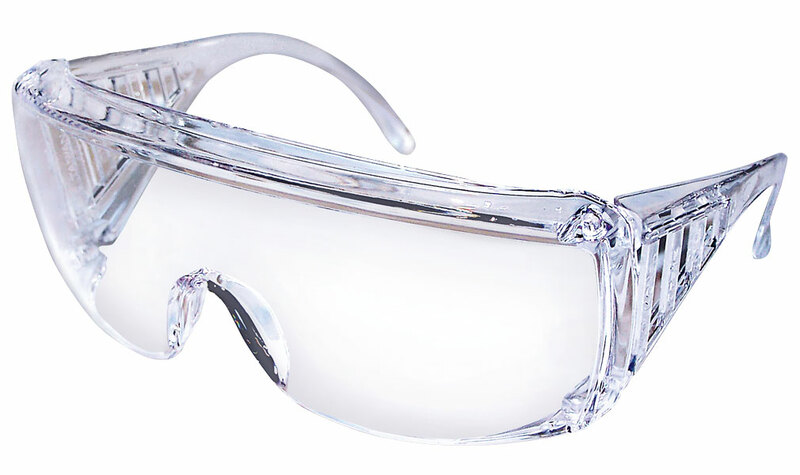 Molded-in brow guard and vented sideshields give additional protection. Available in both hard-coated for scratch resistance, or uncoated for extra cost savings. Meets or exceeds ANSI Z87+ and CSA Z94.3.